What makes Emmeloord (Noordoostpolder) so special. I can explain it in 3 pictures. 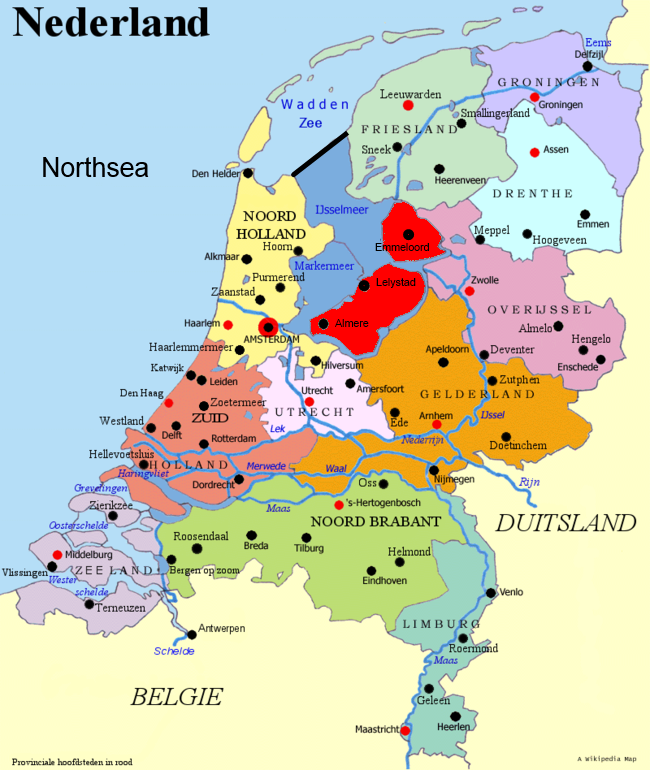 This was The Netherlands until 1932.
and what caused from time to time a lot of problems. 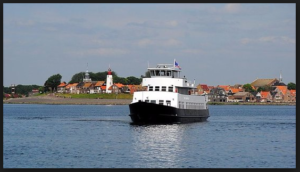 After a flood in 1916 we decided that the Zuiderzee would be enclosed and reclaimed: The Zuiderzee Works started. The man in charge was the engineer Mr. Lely. at an initial height of 7.25 meter. That made the rough former Southern Sea into a calm and quiet lake. It closed off the sea completely. Now it was time to reclame the sea. 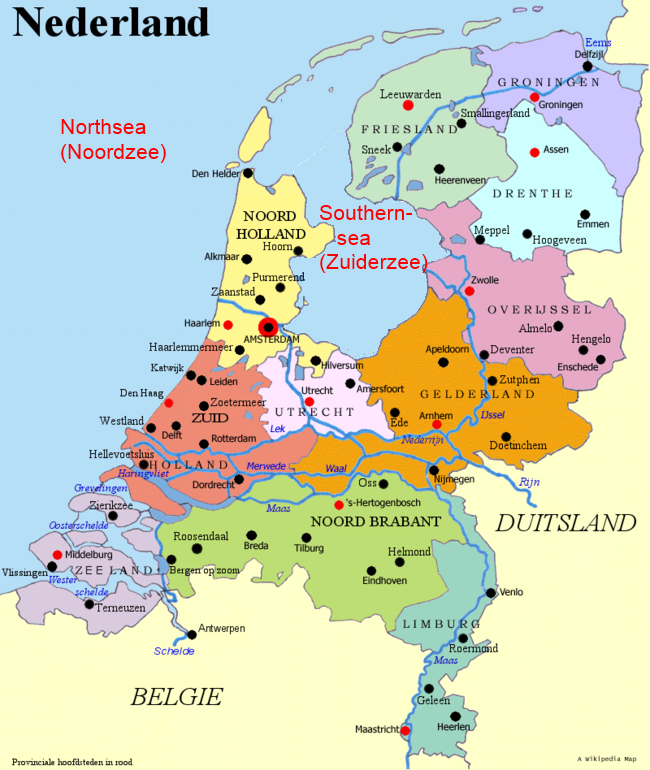 We started in 1939 with the Noordoostpolder (with capital Emmeloord). This new land included the former islands of Urk and Schokland. and the Southwestern part in 1968.(Almere). a narrow body of water was preserved along the old coast to stabilise the water table and to prevent coastal towns from losing their access to the sea. emmeloord.info is not the official Tourist website. 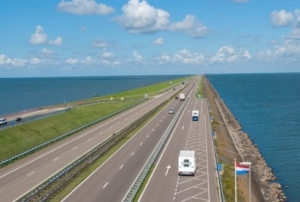 Trip over the IJsselmeer in 90 minutes.